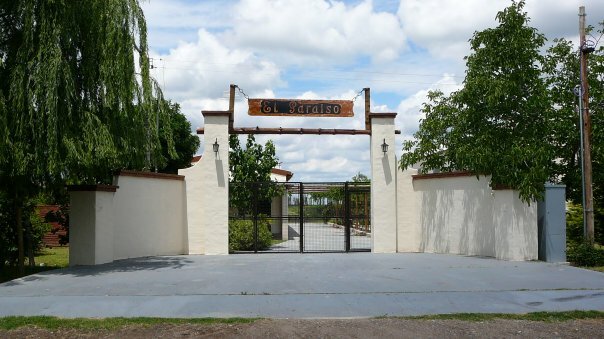 The Finca El Paraíso is located in the north of San Rafael, Mendoza, in an area often protected from the fierce hail which frequently hits the charming southern towns of the province. My main objective is to produce fine wine. Ever since I bought the finca, I began pruning the vines short in order to strengthen them, opting for quality rather than quantity. I use the «double Guyot» pruning method. 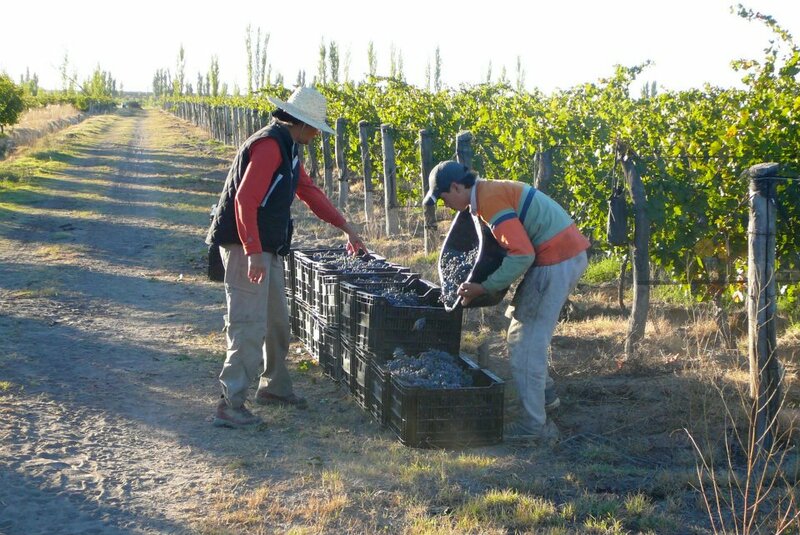 With a dry climate, a wide temperature range, and a controlled irrigation system, our vineyard produces exceptionally healthy and tasty grapes. 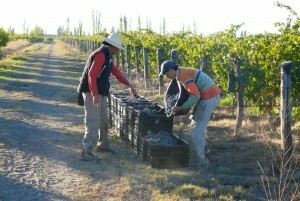 From the first days of the possession of the property, in June 2008, I began to cut very short plants to make their vigor, and especially focus on the quality of some grapes.